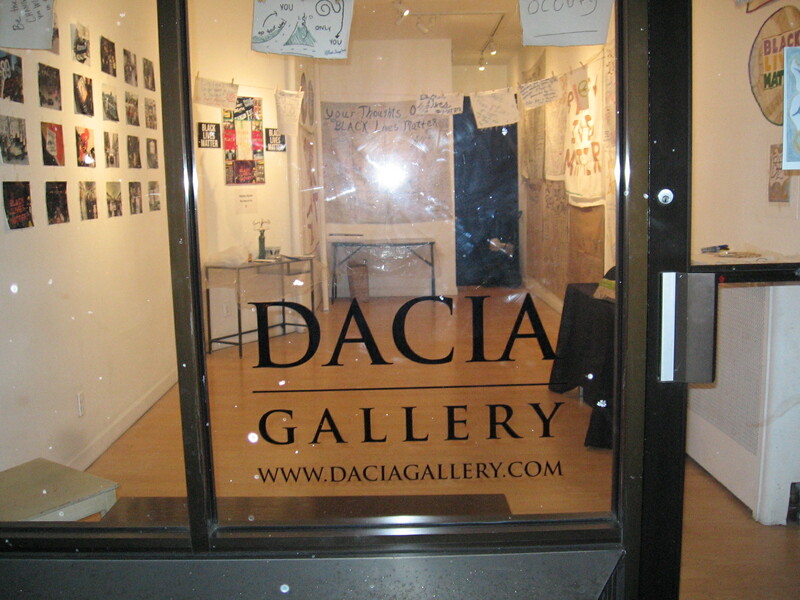 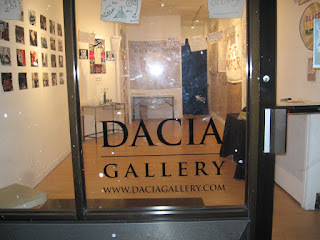 Opening Reception & Performances: December 9th, 5-8pm at Dacia Gallery. 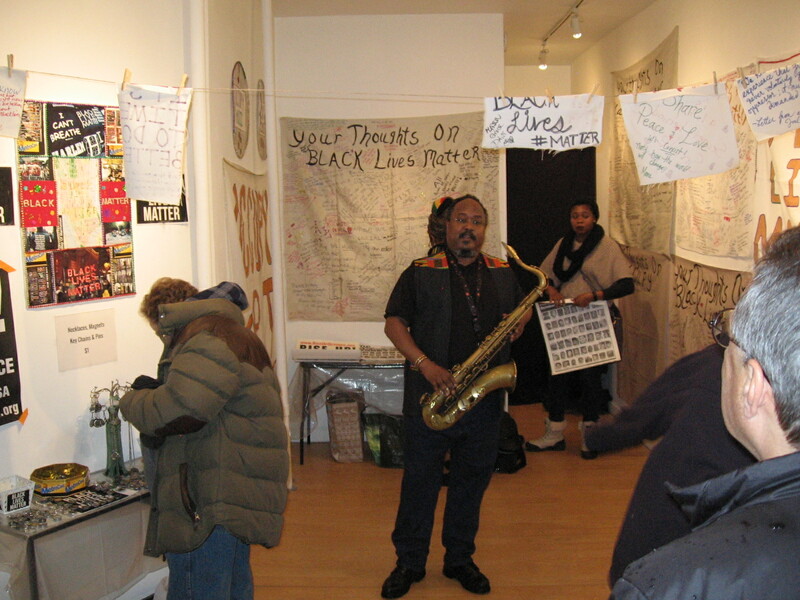 A performance by Ras Moshe Burnett and open jam session and open mic and a speaker from Take the Stands and The Stop Mass Incarceration Network, followed by an Artist Talk & Discussion. 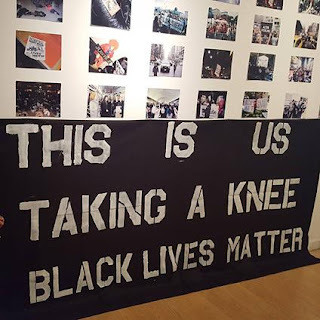 Inspired by the Black Lives Matter movement, the one day pop up Black Lives Matter Art Show features Carla Cubit's Black Lives Matter artwork and posters, accompanied by her photographs from Black Lives Matter protests throughout the NYC area and banners from Take the Stands. . Handmade Black Lives Matter necklaces, magnets, key chains and pins will be on sale for $1 during the Opening Reception. "We are the 99%." 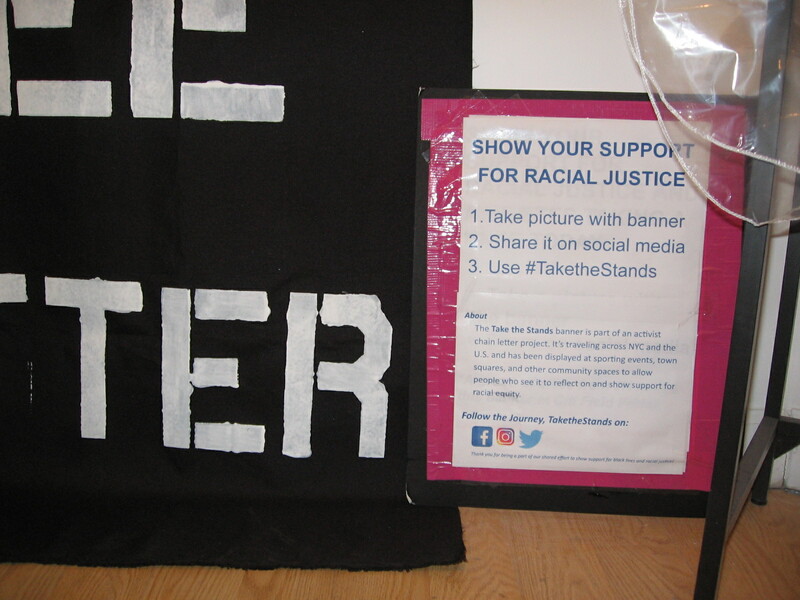 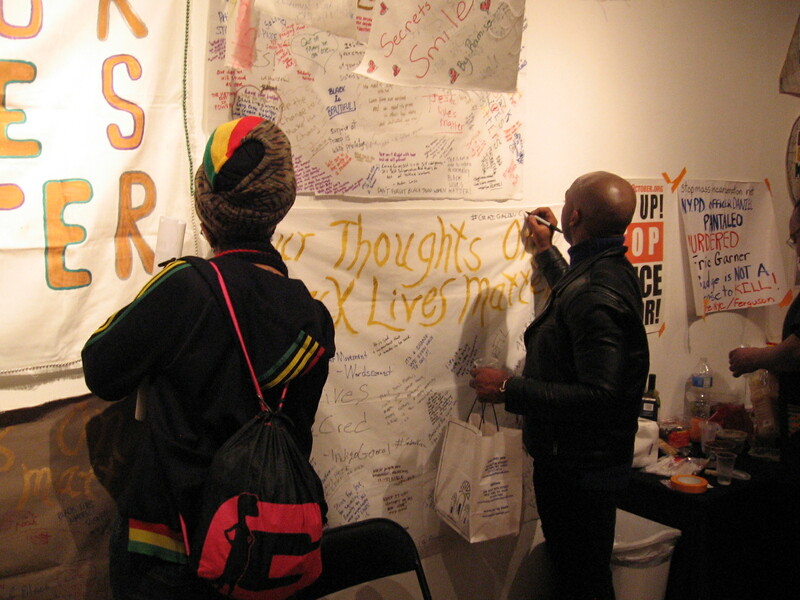 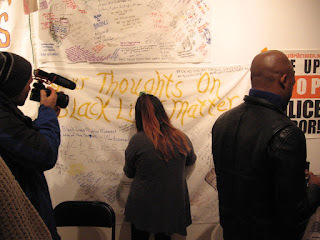 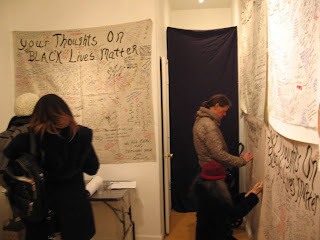 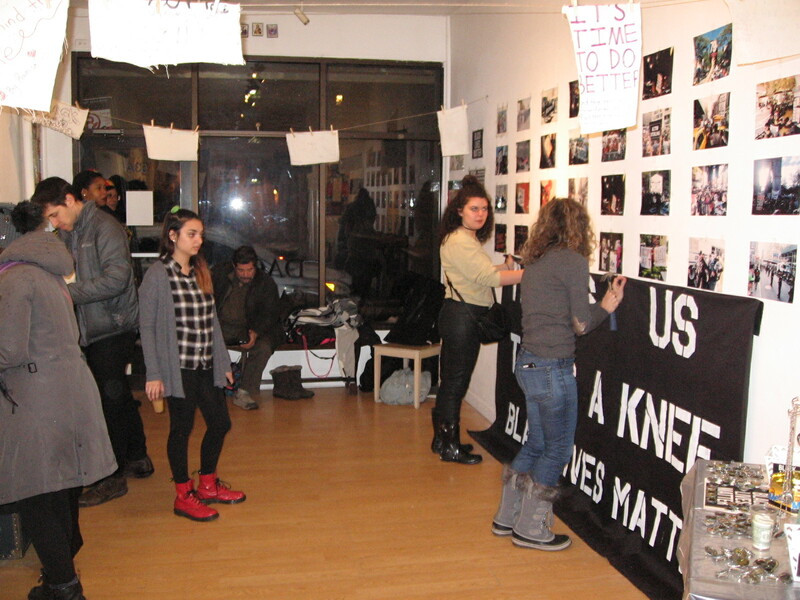 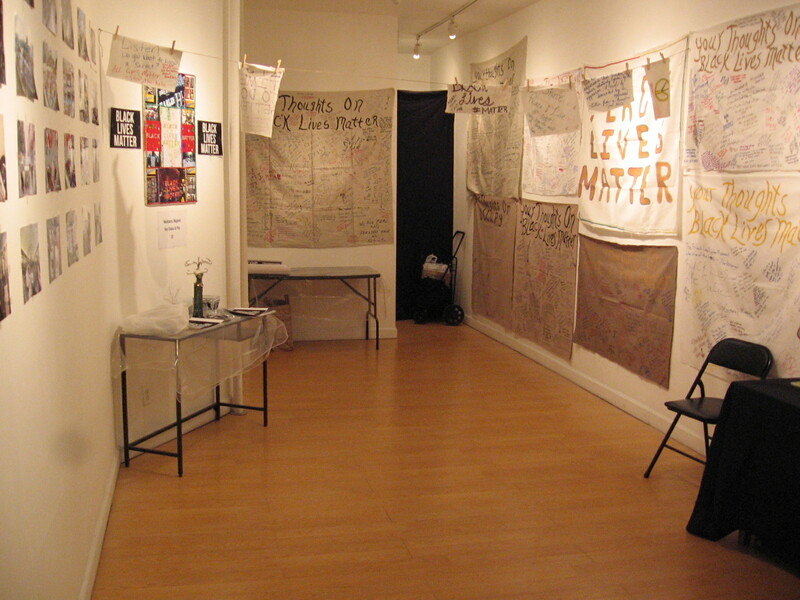 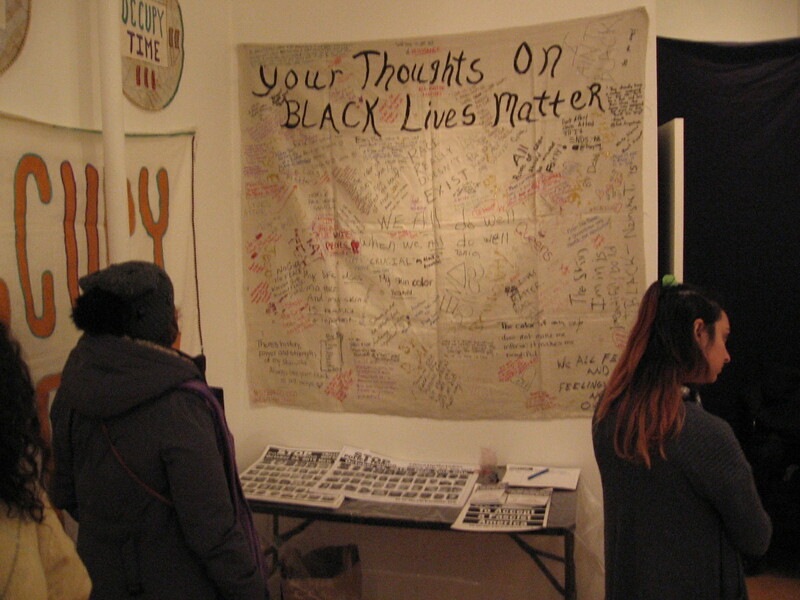 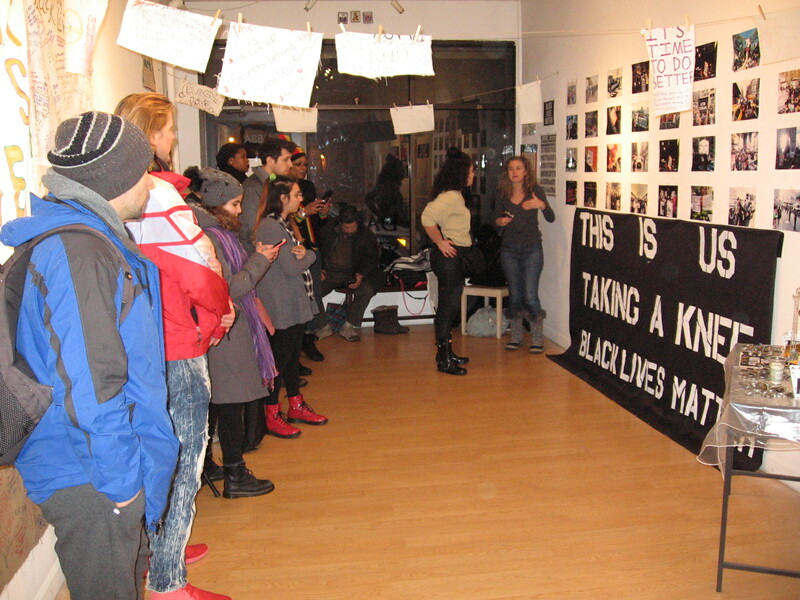 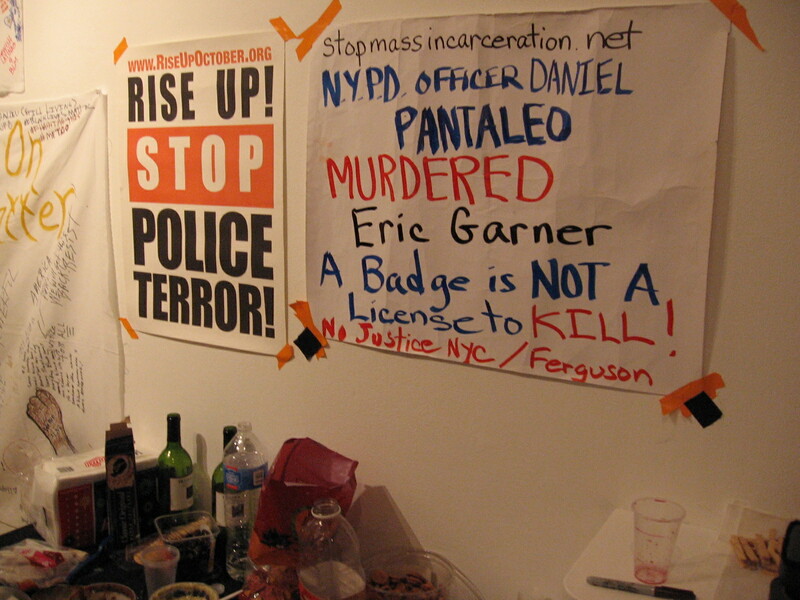 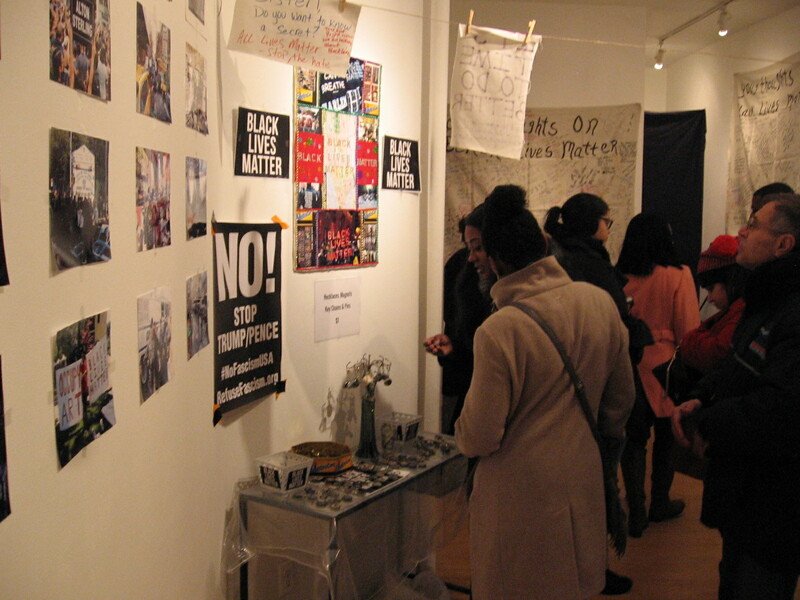 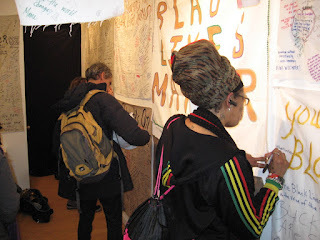 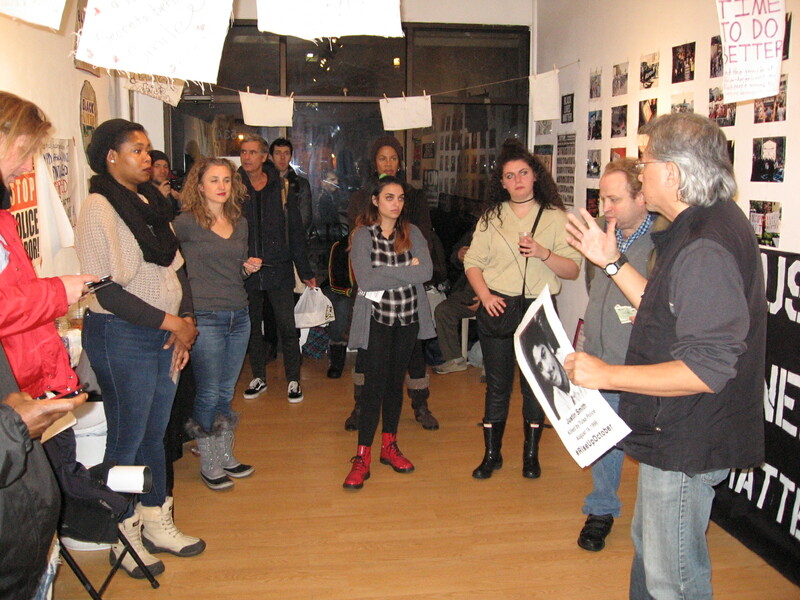 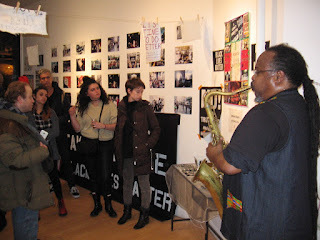 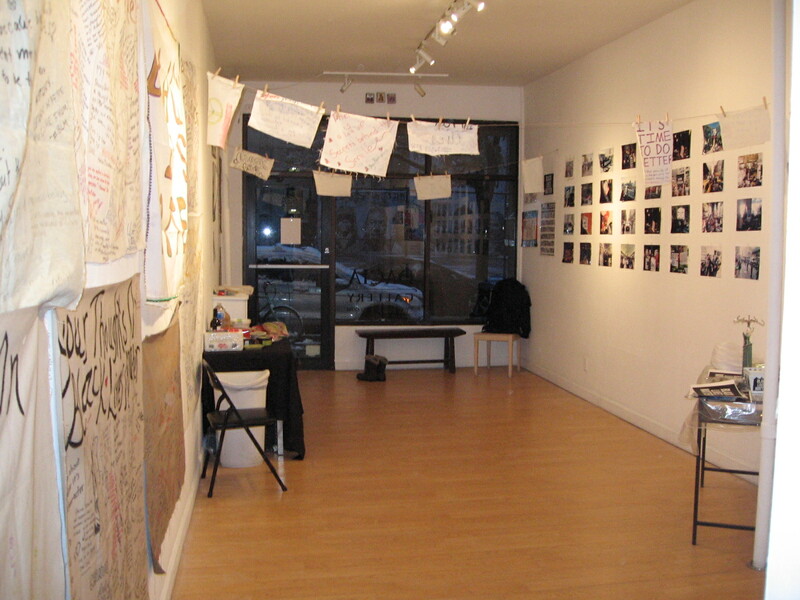 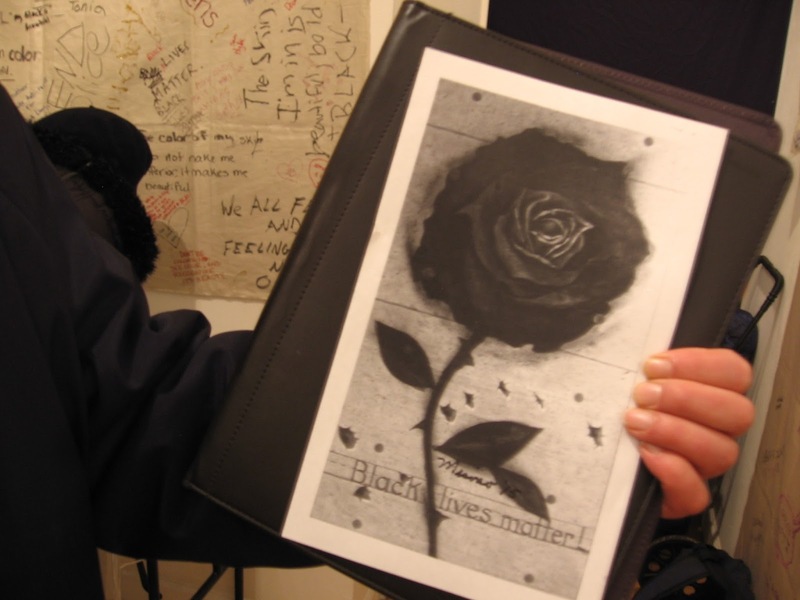 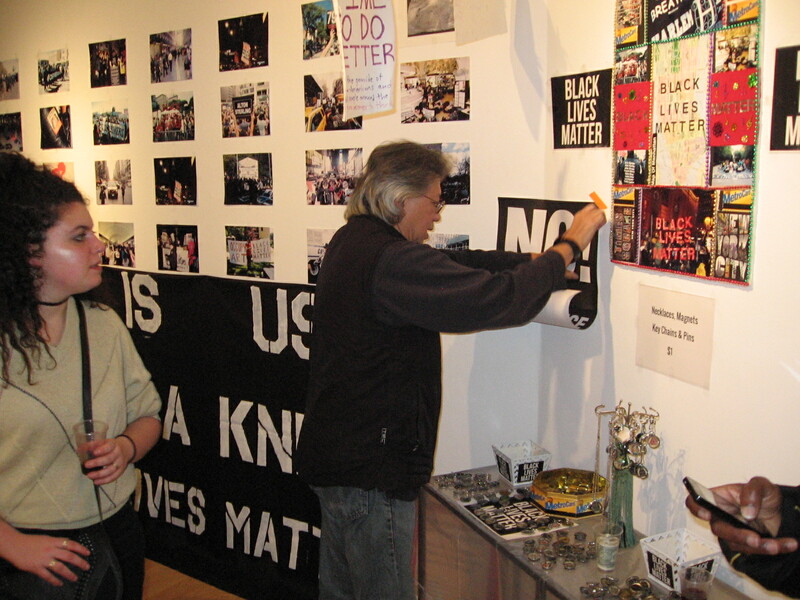 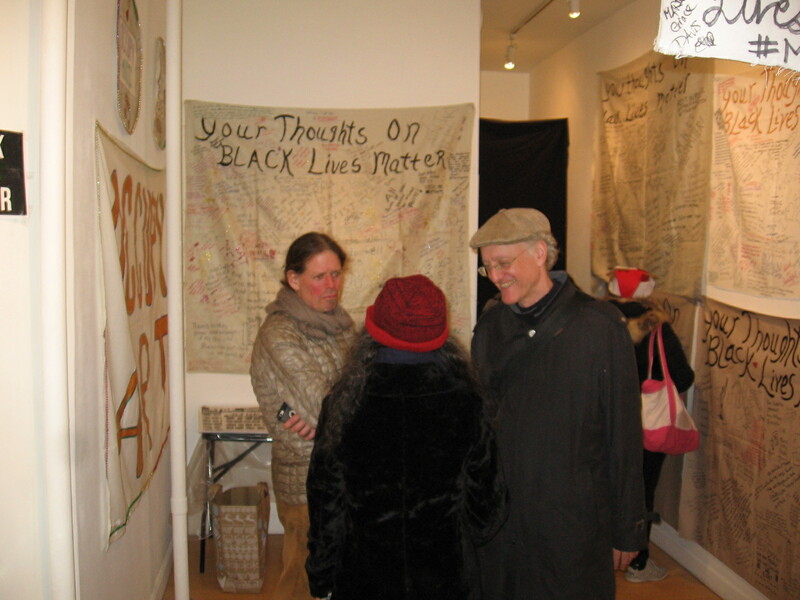 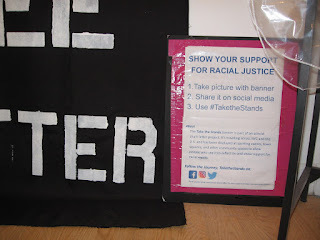 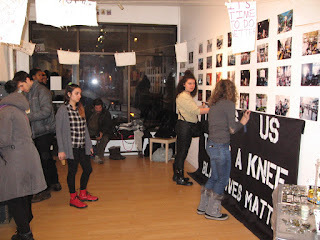 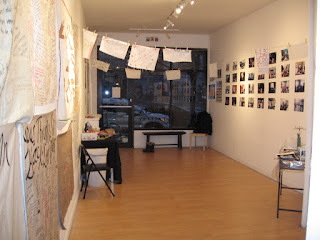 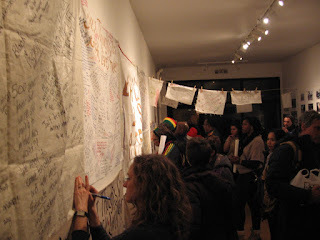 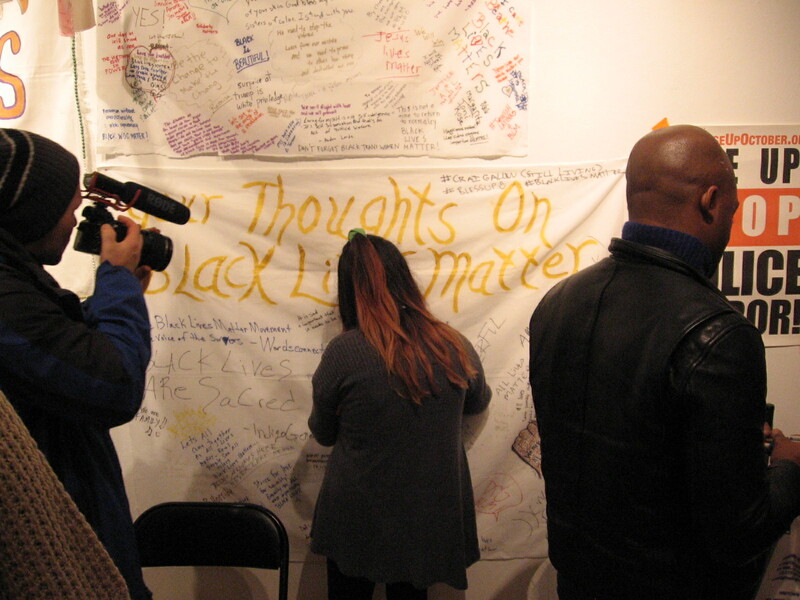 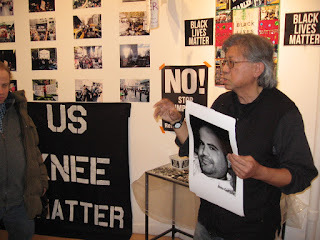 Visit Occupy Art to learn more about past Occupy Art and Black Lives Matter Art Shows. "Last month, we launched our $30,000 Space Fund in New York City, pledging to fuel 30 projects from our community of brand builders and ideamakers with sponsored space." 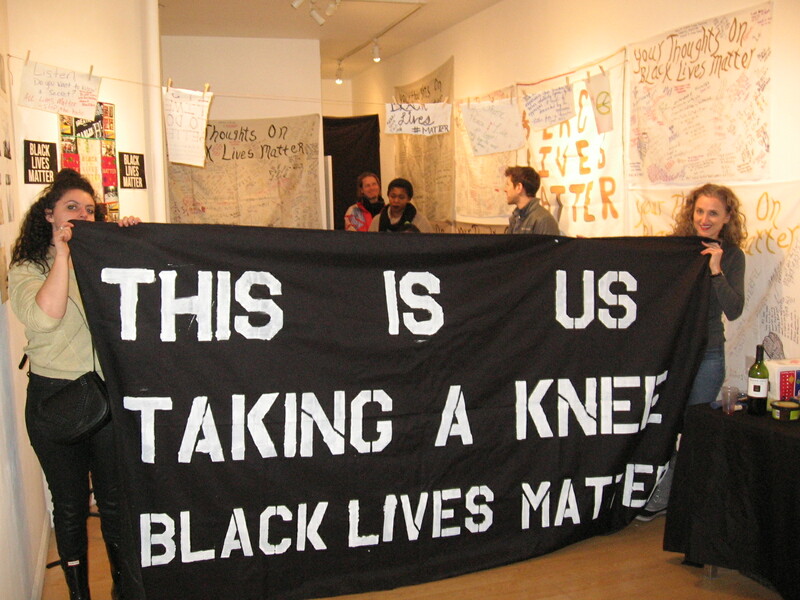 And on this day finds itself as Occupy Wall Street day one thousand and something, or two thousand and something, I think. 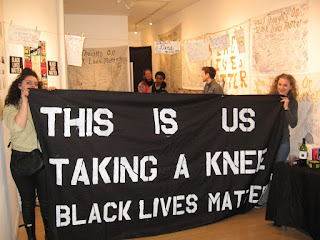 And those global revolution Occupy Wall Street and all things police brutality and beyond Black Lives Matter movements are still moving fast, I think. Have a great Occupy Art, Occupy Wall Street Worldwide, Black Lives Matter day and more.